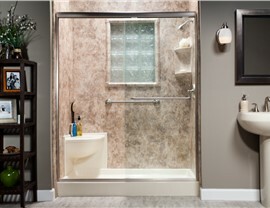 Dallas homeowners can update just their shower enclosure to save time and money. A hot, steamy shower is the perfect way to relax at the end of the day. 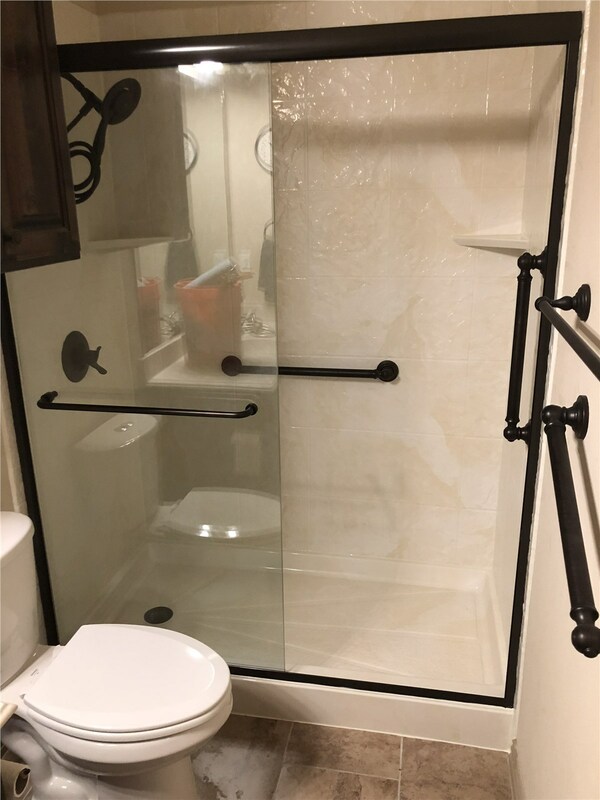 When your shower stall is cracked, stained, and out-of-date, it becomes a less-than-pleasant place to spend your time, and a great time to look into new showers from Center Point Renovations. 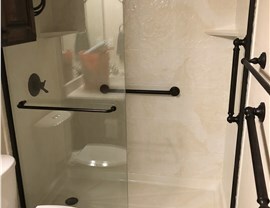 We've been helping homeowners in the Dallas area achieve their ideal bathroom updates since 2001. Our company is listed with HomeAdvisor, and our team is licensed and certified to offer you expert help with any shower issues. 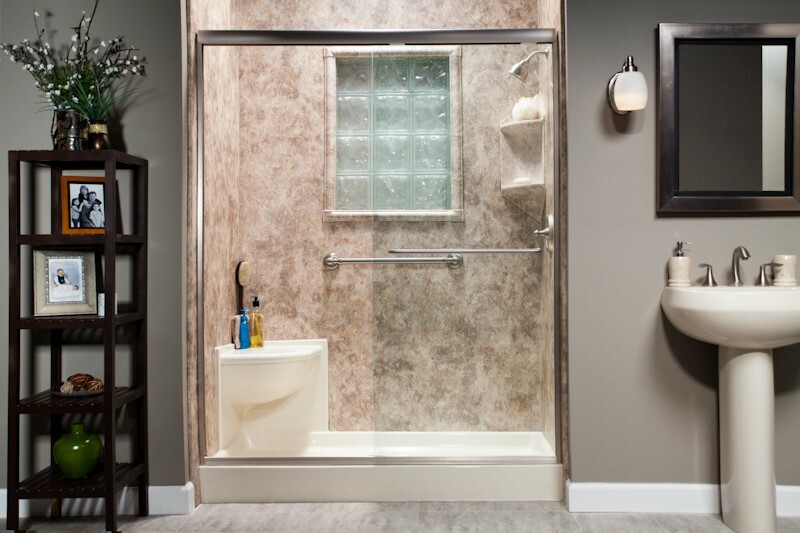 We like to think our shower replacement systems are among the most durable and long-lasting on the market. In fact, Center Point Renovations is so confident of our work that we offer a limited lifetime warranty. As a Bath Planet dealer, our shower system components have earned the Good Housekeeping seal of approval, and are also backed by an additional two-year guarantee! 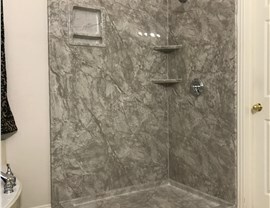 A speedy shower remodel that can be finished in as little as one day! 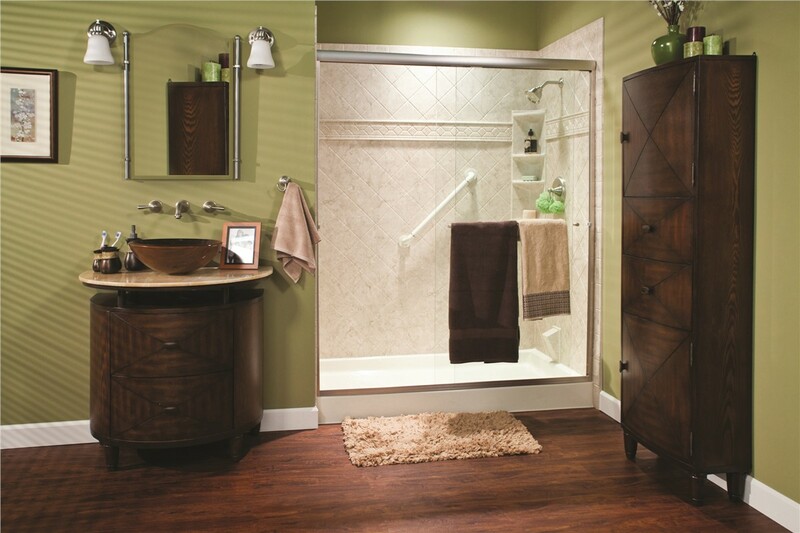 You deserve a bathroom that looks elegant and remains functional for as long as you live in your home. 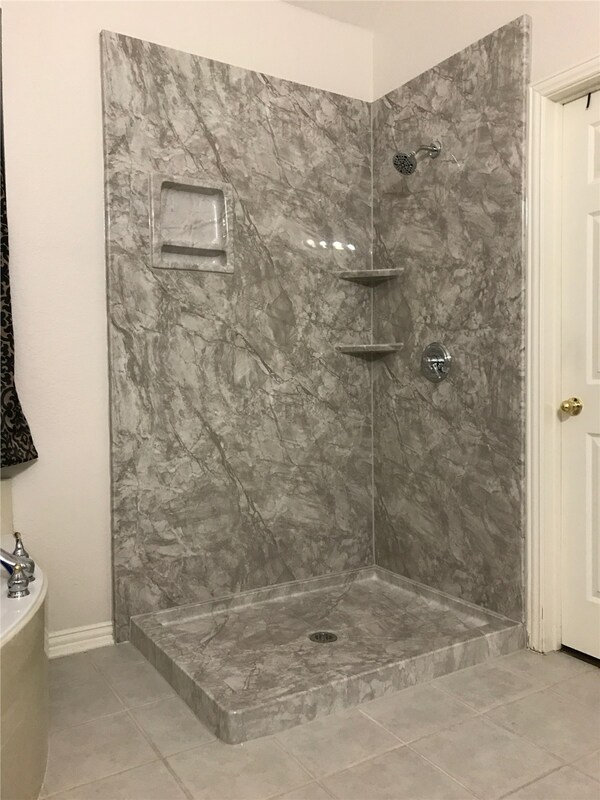 Allow our Dallas licensed and certified bathroom remodelers to install fixtures, enclosures, and beautiful glass doors to create a completely new shower system. Why wait? You can reach out to us by phone or by filling out our online form to receive a free, no-obligation consultation and price quote.